Please enjoy the badge that will appear on each of your DS website Avatars! COOKIE, OBI-WAN KENOBI, and PIXELDREAD! and the press accomplishment from pixeldread, here! has supported the game in a positive way (creativity welcome!). We've added TWO NEW tiers based on YOUR feedback!! for those who may not want the Wasp in their arsenal. You spoke, and we listened! More news coming!! Everyone else, remember! Our MVP badge is awarded every week to a member who has supported the game in a positive way (creativity welcome!). We're getting ready and so should YOU. This week's MVP award is given to a member who provided insight to Kickstarter campaigns! Everyone else, remember! Our MVP badge is awarded every week to to a member who has supported the game in a positive way (creativity welcome!). This week's MVP award is given to a member who is new to the community! 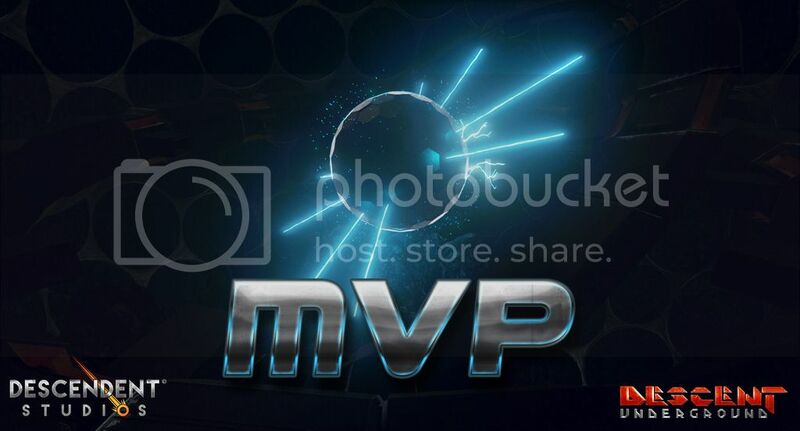 This week's MVP award is given to a member who has been ever present in our community and who has stayed engaged with members from our development team. Our team especially enjoys your fiction chapters! This week's MVP award is given to a member who has shared some great ideas and awesome concept work with us.